The Duo is amazing, fantastic, unique, and you will love it! 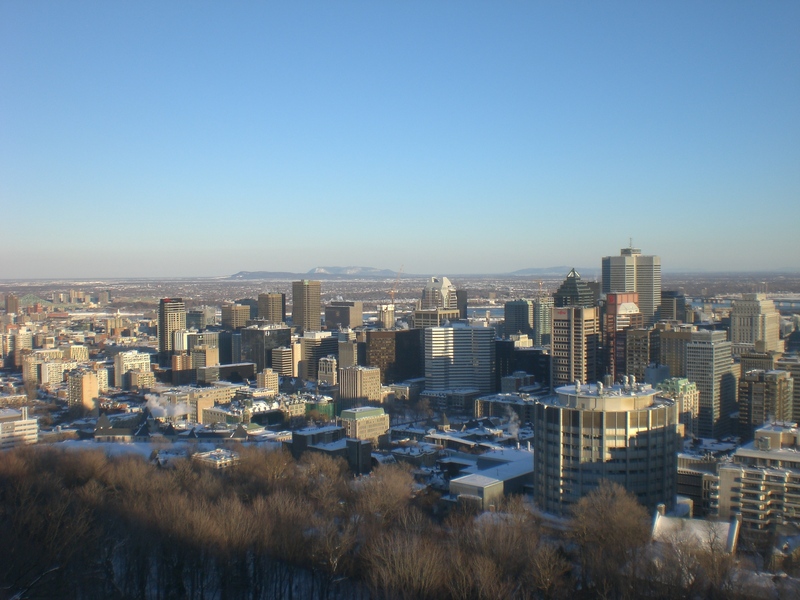 This is the beautiful city of Montreal, under the snow. The Duo loves this city and will make it the theater of their vegan journey! She is from a Franco-Vietnamese family from Montreal. Vegetarian, with many slip-ups, for more than 10 years, gluten intolerant for 5 years, going vegan seemed to be a logical step. The documentary was the much-needed trigger. She is doing this for the animals as much as for the environment as much as for her health. He is from a French family and recently moved to Montreal. Amateur of cheese, pastries and wine, his childhood meals, more often then not, included meat. Going vegan was not a logical path, yet, with her it seemed right. He is going it for the animals as much as for the environment as much as for his health. 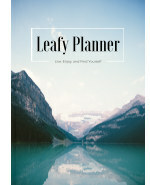 After buying “The Daily Vegan Planner” by Jolinda Hackett, doing their first vegan groceries, they are ready to go. This blog is the journal of their journey. Here they will post recipes, grocery lists, ideas, updates on how they’re feeling and interesting things they will come across with as they go. Just scanning your recipes and tips is very intriguing! I am thrilled to find your blog. Vegan high-five! Love your story. I look forward to following your blog.